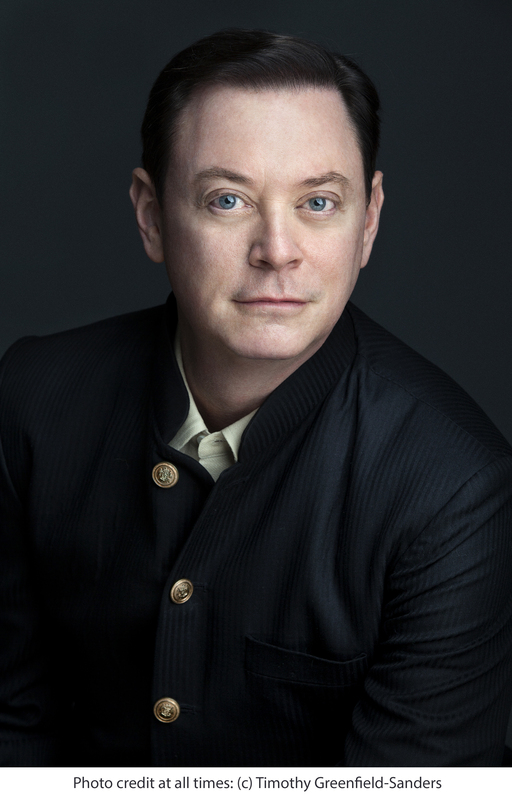 From the winner of the National Book Award and the National Books Critics’ Circle Award—and one of the most original thinkers of our time—“Andrew Solomon’s magisterial Far and Away collects a quarter-century of soul-shaking essays” (Vanity Fair). 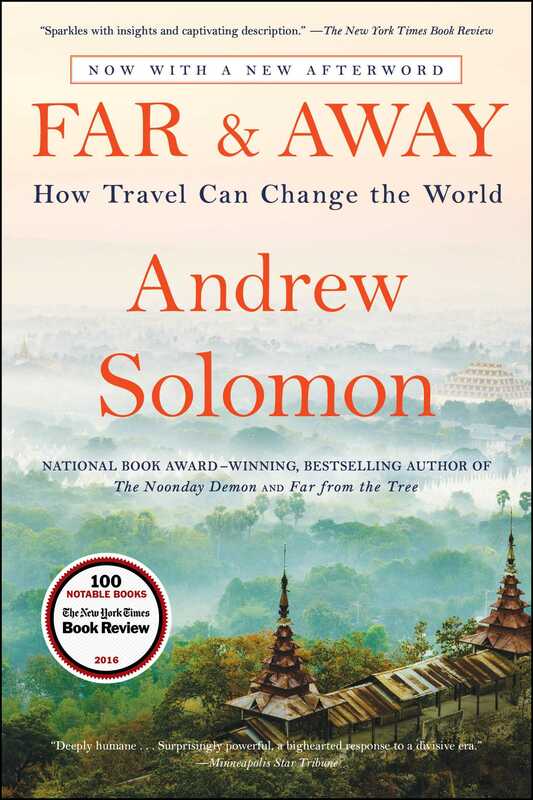 Far and Away chronicles Andrew Solomon’s writings about places undergoing seismic shifts—political, cultural, and spiritual. From his stint on the barricades in Moscow in 1991, when he joined artists in resisting the coup whose failure ended the Soviet Union, his 2002 account of the rebirth of culture in Afghanistan following the fall of the Taliban, his insightful appraisal of a Myanmar seeped in contradictions as it slowly, fitfully pushes toward freedom, and many other stories of profound upheaval, this book provides a unique window onto the very idea of social change. With his signature brilliance and compassion, Solomon demonstrates both how history is altered by individuals, and how personal identities are altered when governments alter. A journalist and essayist of remarkable perception and prescience, Solomon captures the essence of these cultures. Ranging across seven continents and twenty-five years, these “meaty dispatches…are brilliant geopolitical travelogues that also comprise a very personal and reflective resume of the National Book Award winner’s globe-trotting adventures” (Elle). Far and Away takes a magnificent journey into the heart of extraordinarily diverse experiences: “You will not only know the world better after having seen it through Solomon’s eyes, you will also care about it more” (Elizabeth Gilbert).